Developer KB Home is planning to build 127 luxury Phoenix homes, located in Northeast Phoenix close to Desert Ridge and the Scottsdale border. 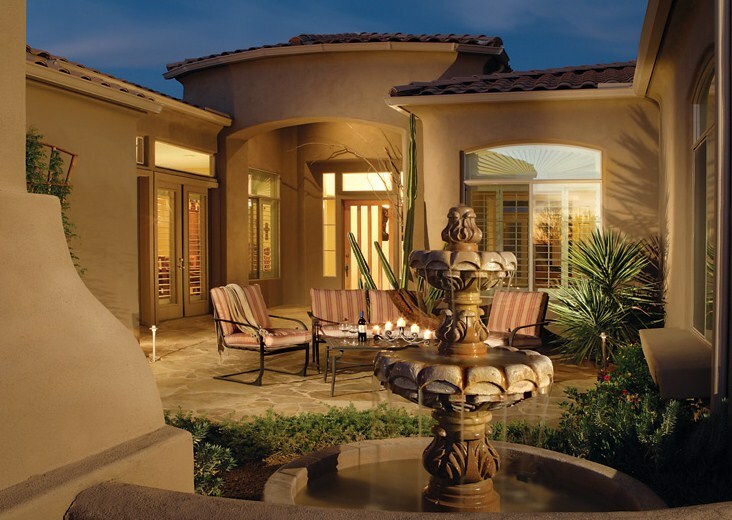 These new luxury Phoenix homes will be a mere ten minutes away from many Scottsdale amenities. The site is located on Greenway Road and Tatum Boulevard, on the northwest corner. 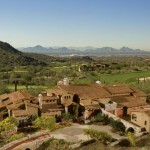 It is very difficult to find brand new homes near Scottsdale, as vacant parcels of land are scarce. So home buyers are sure to revel in the prime location of this new community and its proximity to all of the high-end shopping, dining, and recreation that the area affords. Just last week, the builder closed out a deal for half of the 16-acre parcel of land that will become Alcantara Villas and will acquire the other half within a year. 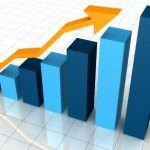 The community will feature 2,000 square-foot to 2,845 square-foot luxury Phoenix homes, with prices to be determined at a later date. KB forecasts that construction will begin in the summer, and by early fall, model homes will be ready. There is no predicted date for completion, as homes are built to order. 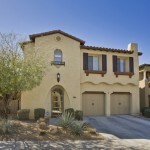 There are a number of exquisite luxury homes for sale in Scottsdale and in the surrounding areas. 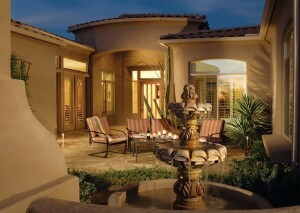 New construction homes in Scottsdale are a rare find and are highly coveted. If you are interested in any Scottsdale AZ real estate, give Carmen a call at (602) 791-0536, or email her at Carmen@TopScottsdaleHomes.com. With a professional Scottsdale Realtor on your side, you can find the luxury Scottsdale home that you’ve been dreaming of.